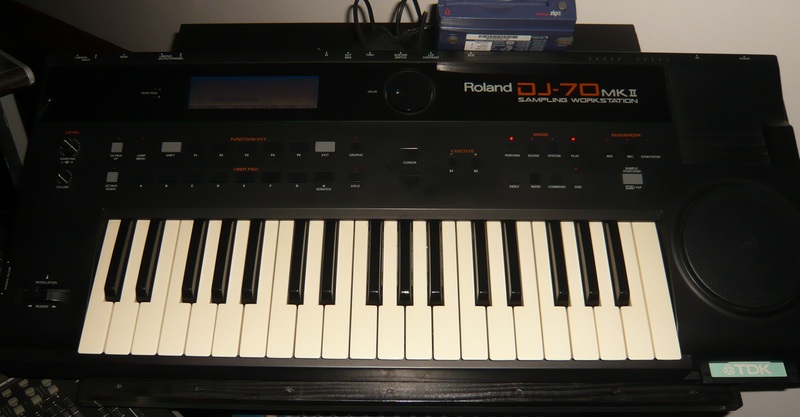 Exchange sound files between your computer and Roland S-760 or DJ-70MkII sampler over SCSI. Transfer sound files between your computer and other sampler using the MIDI Sample Dump standard. Utility functions save time when working with an S-760 or DJ-70MkII. Reads AIFF and 'snd' sound file formats; writes AIFF files. Uses OMS for reliable MIDI communication with any Mac MIDI interface. Free 30-day evaluation; inexpensive $20 registration fee.